Tom Horn is a Research Programs Coordinator for the Aquarius Reef Base. 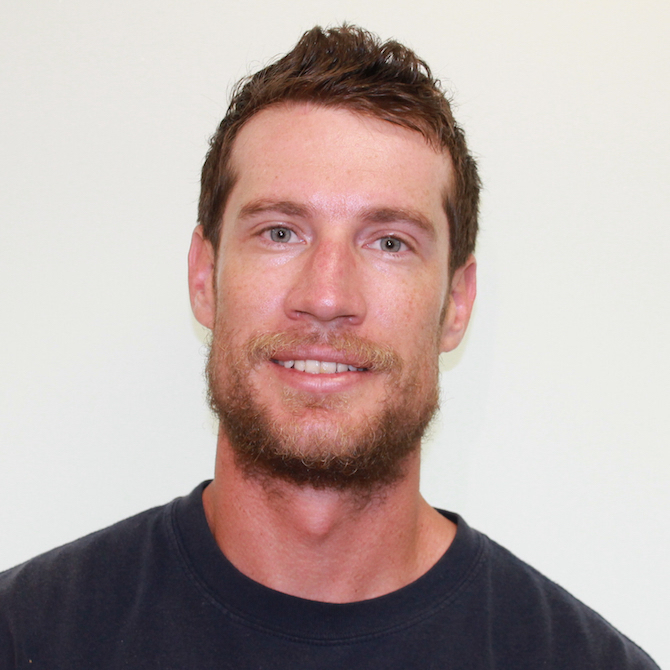 Tom Interned at Aquarius while completing his graduate degree in Maritime Archaeology from East Carolina University. His research focused on the in-situ corrosion management of shipwrecks. He also holds a B.A. from the University of Hawai’i at Manoa. He is a certified Instructor, Trimix, Full Cave, AAUS, and Inspiration rebreather diver. His passion is underwater science and he was picked up full time by the Aquarius program in 2015. In his free time he can usually be found on the water fishing or diving.